How To Combat Hair Loss. To ensure our patients receive the very best in hair restoration, we perform Follicular Unit Extraction FUE as our transplantation option. 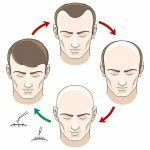 At ATL Hair Clinic, (Buckhead Hair Restoration), we focus on the artistic technique and science of hair loss. We work around the individual’s unique facial characteristics to ensure facial framing and design a natural hairline that compliments facial features. 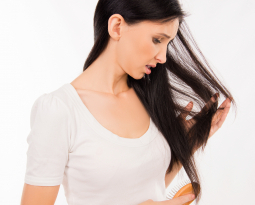 We also combat hair loss by offering PRP Therapy, Supplements, and Hair Products. Dr. Slater’s mission is to provide a natural looking hair transplant result and offers additional effective methods of hair restoration services to those who suffer from hair loss. As experts in the field of Follicular Unit Extraction (FUE), we strive to be the first choice clinic for hair restoration in Atlanta area. Through our efforts, we are becoming a well-known name in the Buckhead Atlanta Area for treatment of hair loss in men and women of all ethnicities. We combat Hair Loss daily by implementing the latest, most advanced methods. As one of leading FUE hair transplant and hair restoration clinic’s in Atlanta, our Hair Specialists at ATL Hair Clinic (Buckhead Hair Restoration), we have had the great pleasure to work on men and women of all ethnicities. The type of technology we use is ideal for anyone seeking fuller healthier hair. 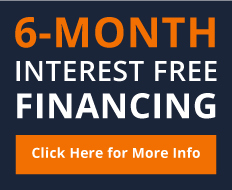 FUE does require donor’s hair, and Dr. Slater can determine based on your donor-site what the best course of action to combat your hair loss is. Our patients come from across the country to seek our Hair Restoration services. For our executive patients, we also offer VIP Sessions, which includes pick up to and from the airport and complete privacy within our clinic. 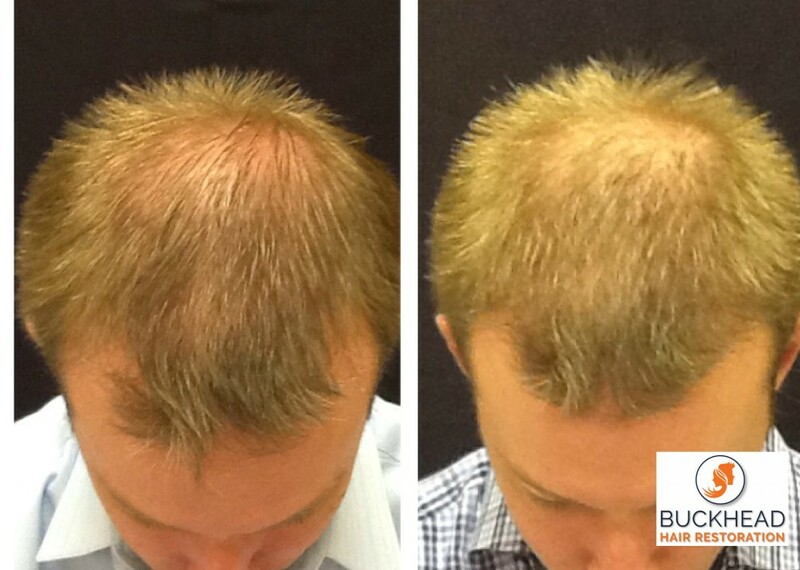 As mentioned above additional Hair Restoration Services include Platelet Rich Plasma Treatments. Those are often used in combination with FUE for even better Results. Of course, we include a private consult with Dr. Monte Slater, our double board certified Physician and Medical Director. Our Hair Technicians specialize exclusively in No-Scar Hair Transplantation, they have years of experience and execute the latest techniques available in 2018. We get the most grafts for a full head of hair in 1-2 sessions and offer a boutique setting with special care from our highly qualified staff. Our Technique to combat hair loss will not require general anesthesia. We will be able to produce discrete natural results without the famous linear smiley face scar on the back of the head. 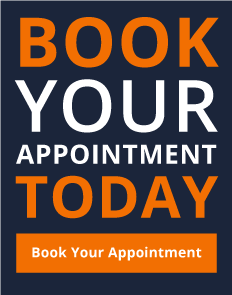 Contact us today and schedule your free Hair Analysis.